I’m planning to either lose weight, 100 push ups a day for a month or do karaoke. Vote now for what I should do. Voting ended in a tie. Alaska must Lose weight or 100 push ups a day for a month or Do karaoke. Alaska is raising money to support the Sumatran Tiger. Voting is now closed. 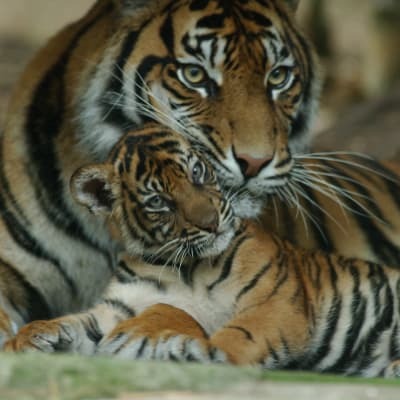 Alaska's pledge is closed for voting, but you can still support Alaska and the Sumatran Tiger by making a donation using the 'Make a Donation' button above. Help Alaska raise money for the Sumatran Tiger. Support Alaska Wolf by donating directly to the Sumatran Tiger.